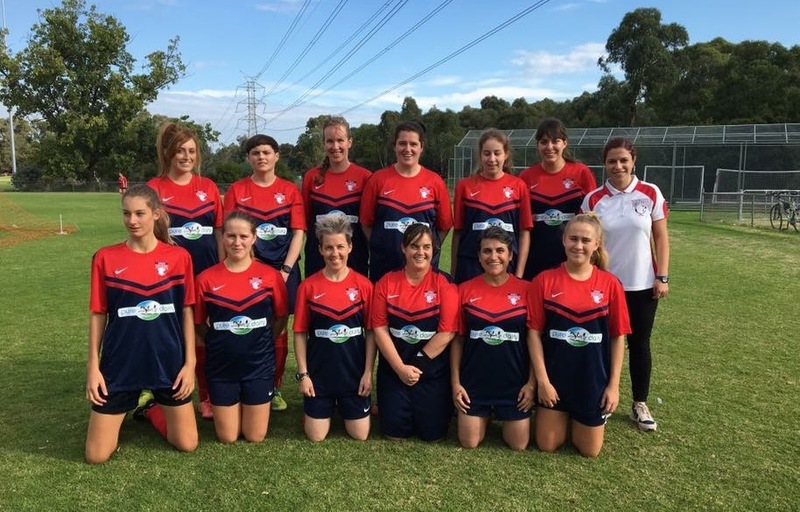 Darebin Women’s Sports Club is a rapidly expanding club, with growing numbers across all age groups, through juniors, youth and senior teams. With our growth we require experienced coaches across all teams in order to best engage our members with the delivery of an excellent soccer program. Darebin Women’s Sports Club is now interviewing for a coach for our 2018 season. In 2018 we will have two senior soccer squads, playing in State League 3 and State League 4 competitions. We are looking for a State League 3 and State League 4 coaches. Both senior teams train on Tuesday and Thursday nights from 7.30pm – 9.00pm and play on Sundays. Ideally the applicant should have experience in coaching women’s sports teams, and either currently hold relevant coaching certification or be willing to immediately undertake the relevant FFA qualification. In 2018 we have players transitioning from our junior program to our senior teams and require a coach to nurture these players through that transition. Applicants must be currently residing in Melbourne, Australia. Our club is situated in Preston, so please consider traveling time when applying for this position, as successful coaches will be required to run two training sessions per week and attend match day. A modest honorarium payment is offered with this position. There is no additional financial compensation for travel expenses. Please email your CV and a short introduction about yourself to Rima Mazloum at [email protected]. Shortlisted candidates will be contacted to attend an interview at our club. Applications close 10th November 2017.